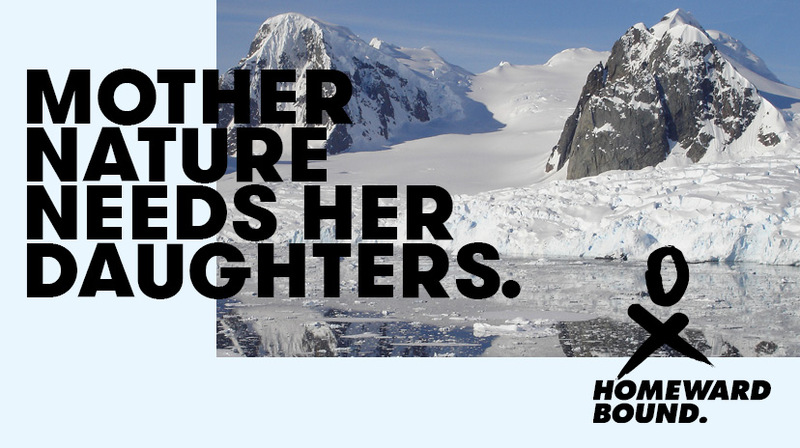 #TeamHB5 will welcome 80 women of all ages from around the world, as we build towards our vision of a global collaboration of 1000 women with a background in STEMM. #TeamHB5 will be connected with the 331 women from our first four cohorts, who represent some 40 countries across the globe. 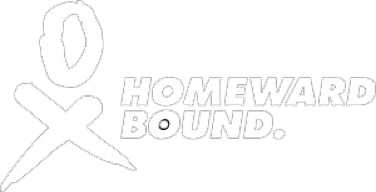 See how our successful #TeamHB4 applicants reacted when they found out they would be apart of Homeward Bound in the video below. This could be you!